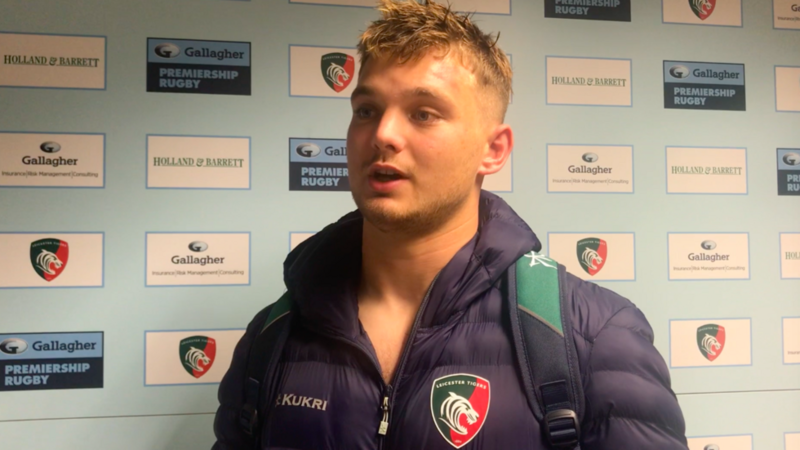 Will Evans says the performance against Worcester wasn't up to "standard" after Leicester Tigers suffered a third successive defeat to the Warriors at Welford Road in Round 2 of the Premiership Rugby Cup. Evans, who made his first appearance of the 2018/19 season after a delayed start to the campaign following off-season surgery, admitted the mood was "dark" in the Tigers changing room after the loss. "It's pretty dark, that's certainly not the account we wanted to give of ourselves," Evans told LTTV post-match. "The breakdown was a fight that we were losing on a regular basis ... it wasn't up to standard." Worcester fielded a near full-strength side for the Cup fixture, which Evans admits "outclassed" the less experienced Tigers squad and says there are some positives to take away from the game, including a much-improved second half which Leicester won 12-5. "We came out against a pretty strong outfit and won the second-half, so you can find a few positives out of the game," said Evans. "You can't fault the effort ... but we were outclassed." When asked about his return to action, the back-rower had no complaints and was happy to be back in a Tigers shirt on the pitch. "It felt fine, my knee has been in great condition for the past month ... it's awesome to play at Welford Road again," he said. "It's always a nice thing to put the Tigers shirt on, but ultimately the thing is to win." 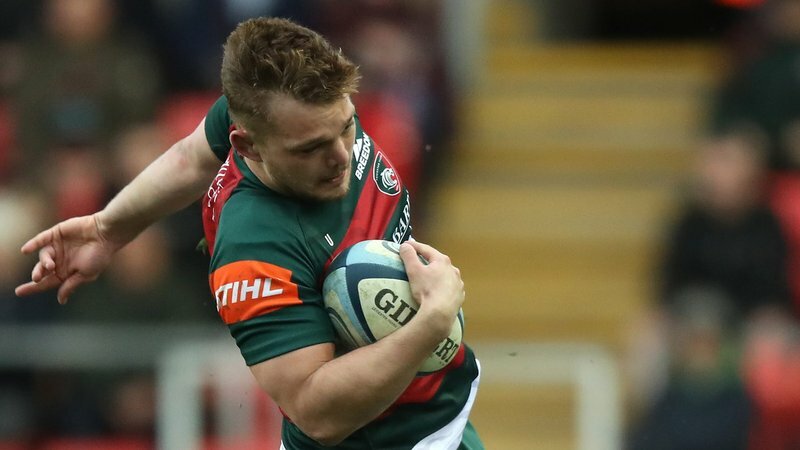 Leicester return to Welford Road in the final Premiership Cup fixture of 2018, when they welcome Sale Sharks next Friday night and Evans says the squad will "go again" after a hard week of training. "We'll train hard all week, then go again on Friday night," said Evans. Watch the full interview with Evans below on LTTV, including his thoughts on the young back-rowers who have played a part in the opening weeks of the 2018/19 season and what's required of him to earn back his place in the senior side.